With the busy lives parents now lead, it is easy to forget the basic necessities like keeping yourself hydrated. 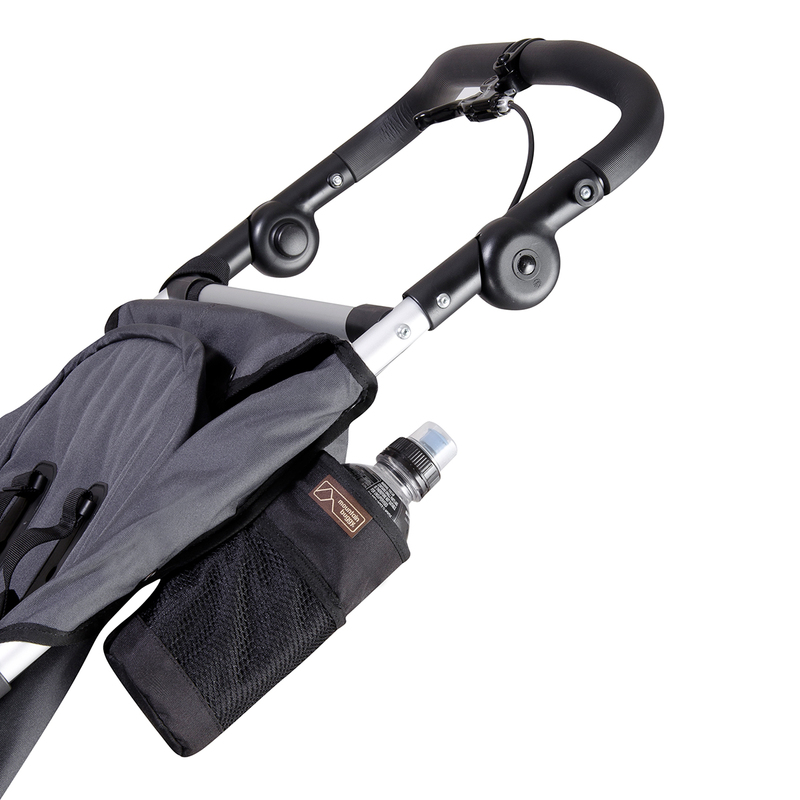 The universal Mountain Buggy Bottle Holder keeps hydration at your fingertips as it fits to any Mountain Buggy stroller plus many other brands too! 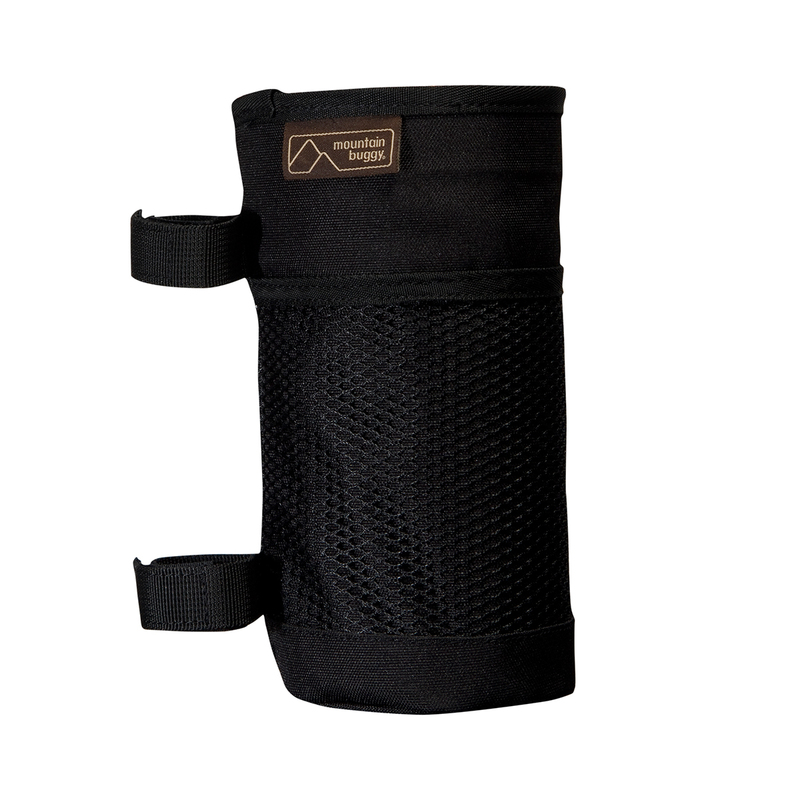 With a simple yet effective velcro attachment, the holder fits standard sized drinks bottles and allows you to keep your thirst quenched when on the go. 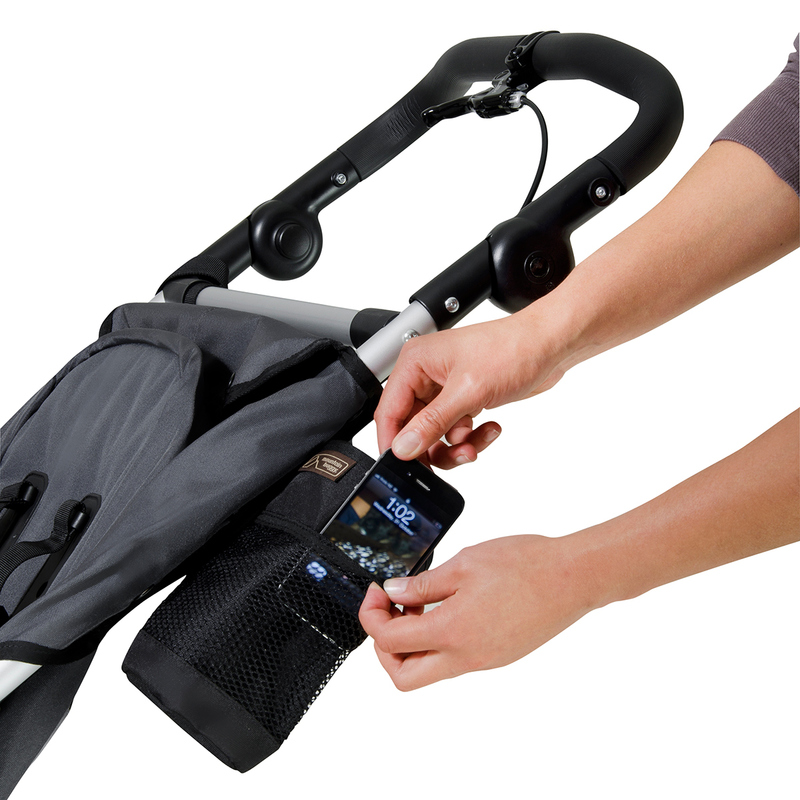 Angled with the buggy frame to keep the bottle out of your way, it can also be used as a simple storage pouch for other items such as a parasol, mobile phone or baby wipes.